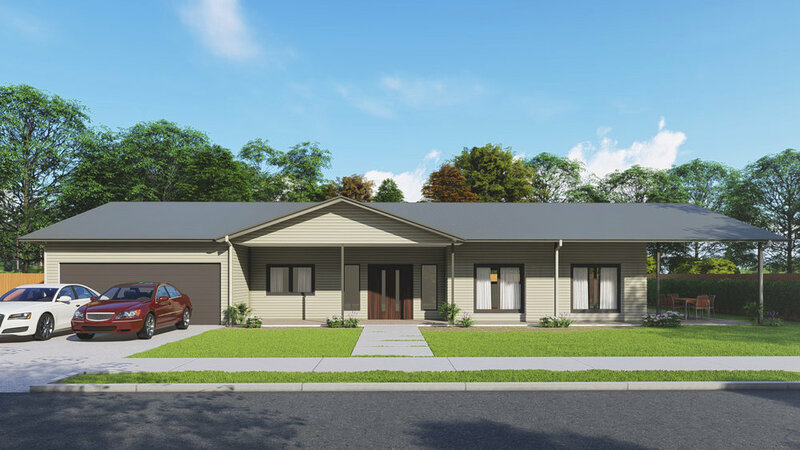 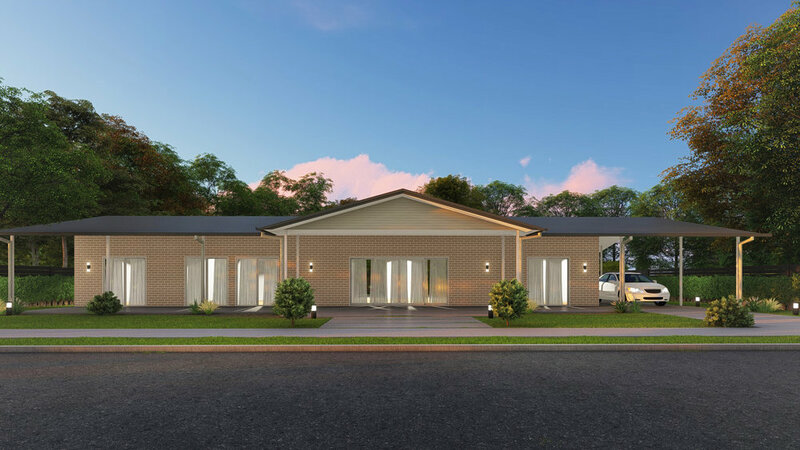 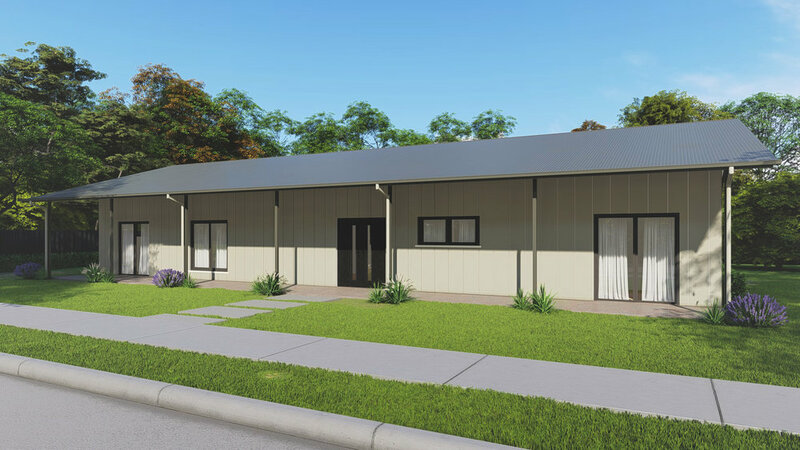 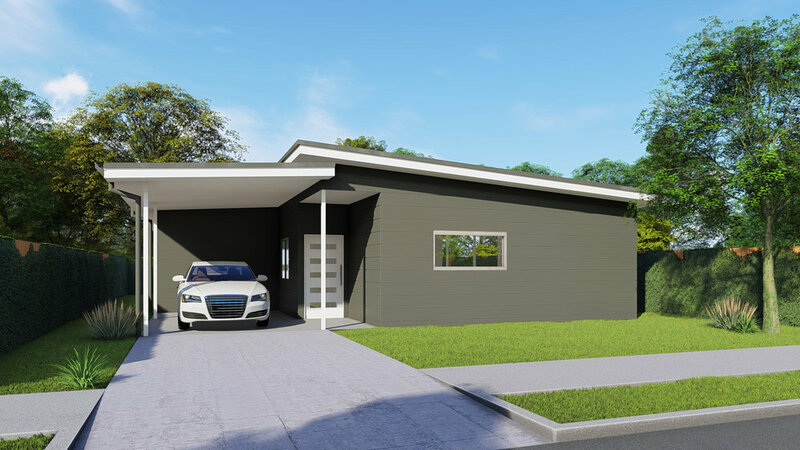 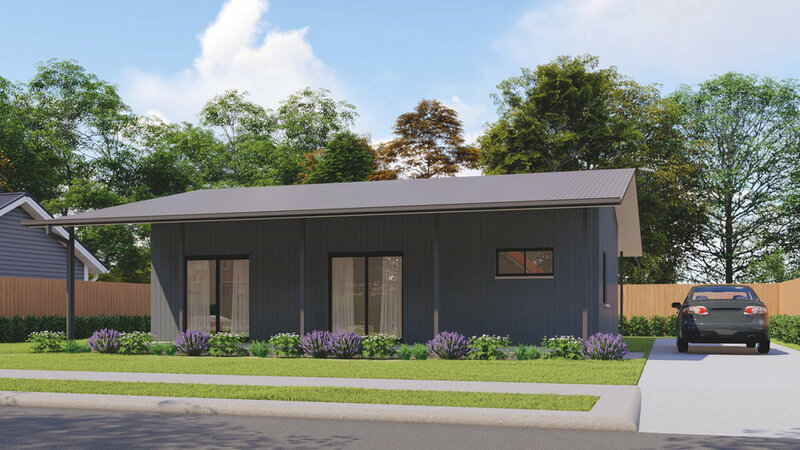 BHQ Design - 3D Rendering Studio were approached by James Hardie Australia and Homefab Streel Truss and Frame to help them with their new home design marketing roll out. 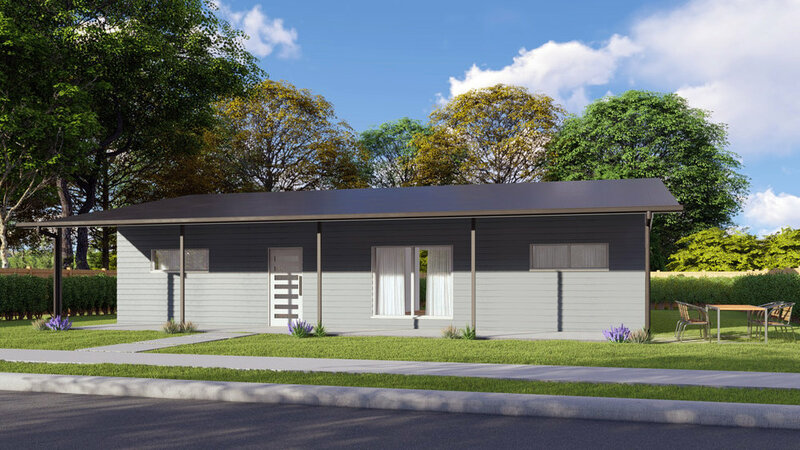 We were tasked with designing 50 x 3D Renders of Homefab's new house designs in both High Definition and High Dusk Definition, there was a variety of exterior claddings and roofing options required, but we smashed the project out for them within 4 weeks check out the job for yourself. 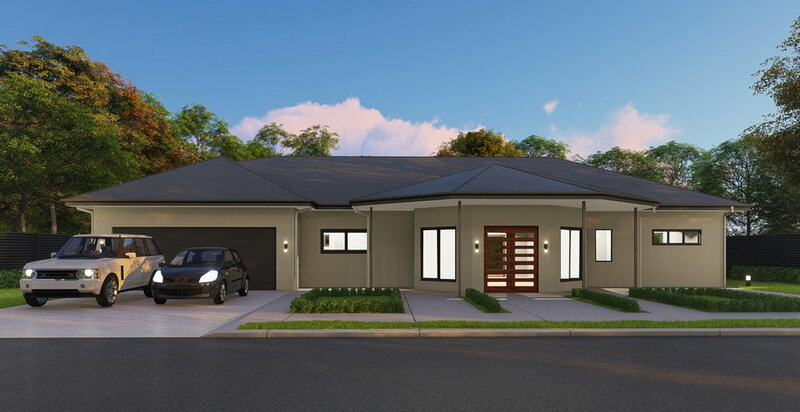 A Big Thank You, to the team at Home Fab and James Hardie for the opportunity to work with you on this project.